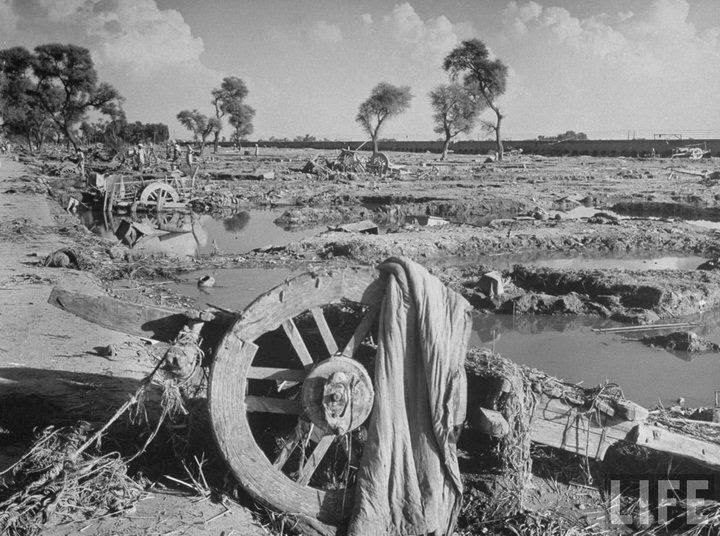 There is extremely rare heart touching photos of India Pakistan partition 1947. 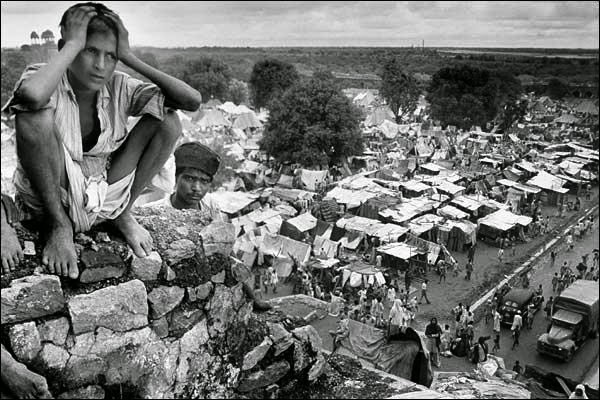 During India Pakistan partition almost 2.5 crore Hindus, Muslims and Sikhs have crossed newly built Indo-Pak border. 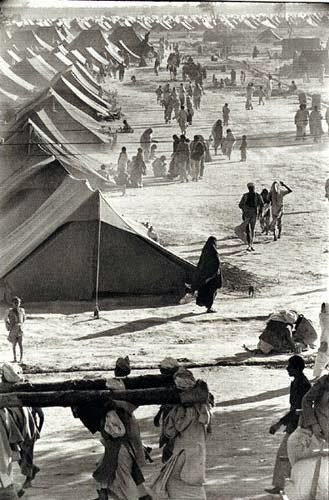 Almost 1.2 crore people of forced to move in march 1947. 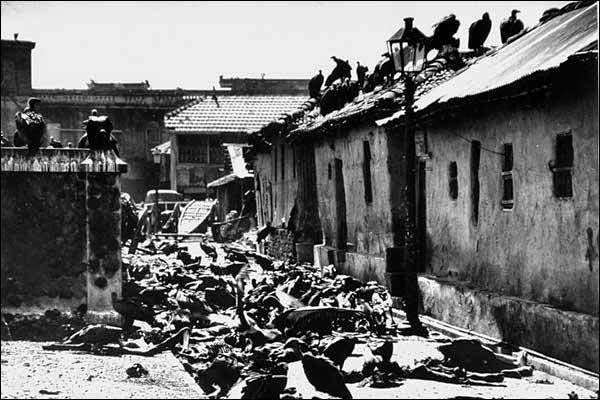 Between this period India and Pakistan became a river of blood, as the exodus erupted into rioting. WARNING: Some images may cause distress. 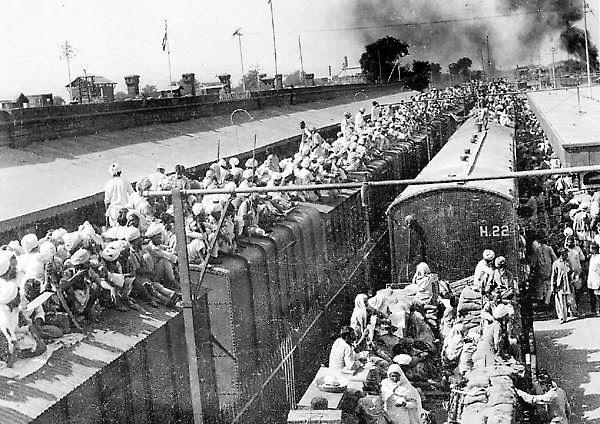 Overcrowded trains leaving for Pakistan following the partition. 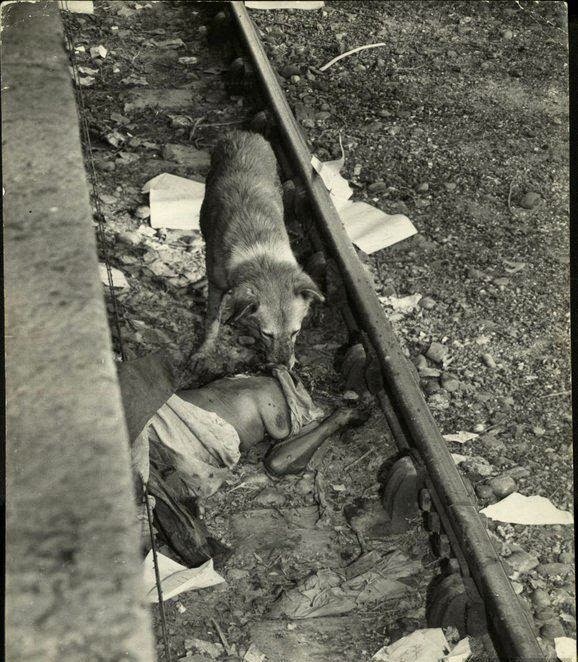 In a couple of months in the summer of 1947, a million people were slaughtered on both sides in the religious rioting. 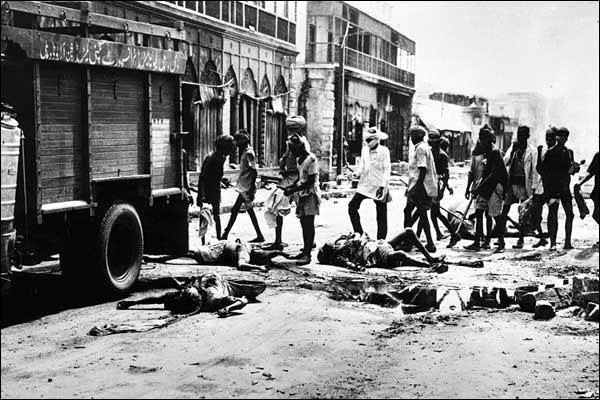 Here, bodies of the victims of rioting are picked up from a city street. Men, women and children who died in the rioting were cremated on a mass scale. 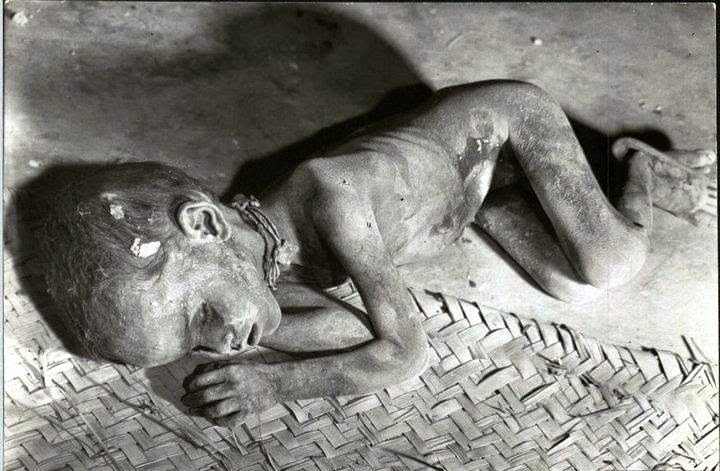 Villagers even used oil and kerosene when wood was scarce. With the tragic legacy of an uncertain future, a young refugee sits on the walls of Purana Qila, transformed into a vast refugee camp in Delhi. 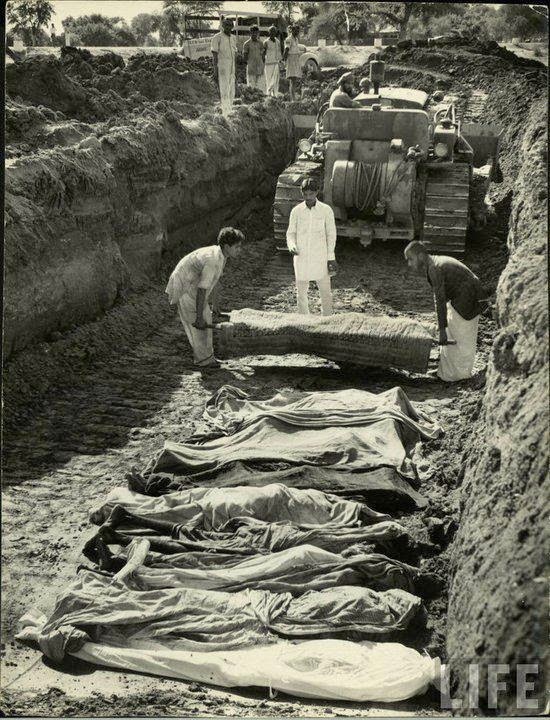 #India Pakistan partition was very hard decision for people. 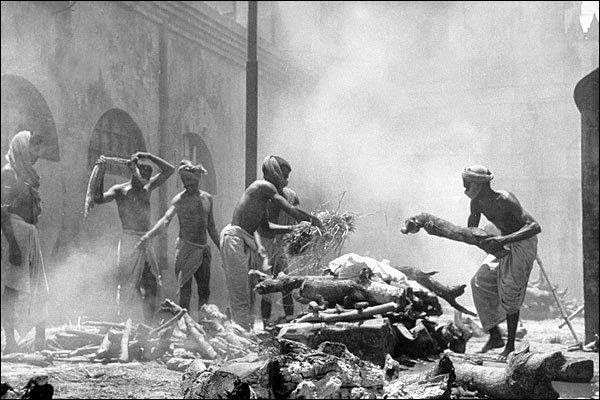 Many people lost there relatives and friends in riots.The political game played by the leaders and authorities was to insist that the actions of persons from one's own community were spontaneous, while those from the other side were pre-planned. But there can be no massacre by the populace without both planning and enthusiasm. Massacres by the authorities require only planning, but popular participation requires enthusiasm. The testimony of the villagers who cut off the heads of their children or consigned them to the flames and killed their women or the latter's suicides is that they acted to save their honor, the reputation of their families and that of their villages, and to prevent forced conversion of their children to another religion. This post is only for information and history base. We want to show harm of riots and war. We don't support communal riots. We pray for peace in world. If you like this collection. Don't forget to share.